While living in Turku, Aalto became acquainted with the industrialist Juho Tapani, who owned a company that manufactured concrete standard elements. 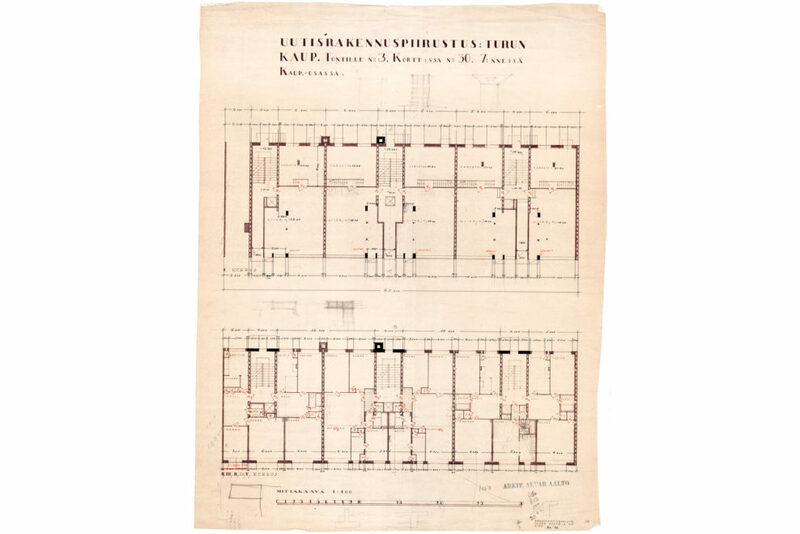 The walls and intermediate floor elements that Tapani had developed, so-called Tapani slabs, were hollow, so they already included the space necessary for various pipes and other infrastructure. 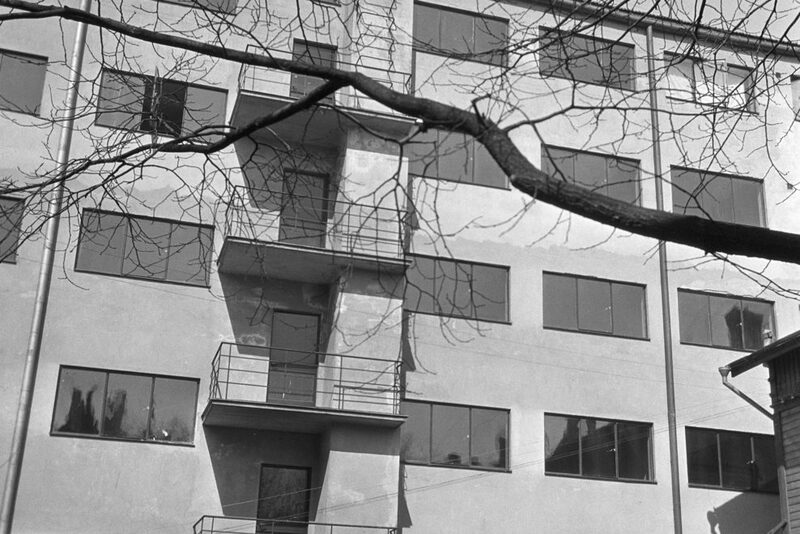 Using these elements, Aalto designed an apartment building in Turku, called the Standard Apartment House (1927-29). At the street level of the building were shops and on the upper floors were apartments. 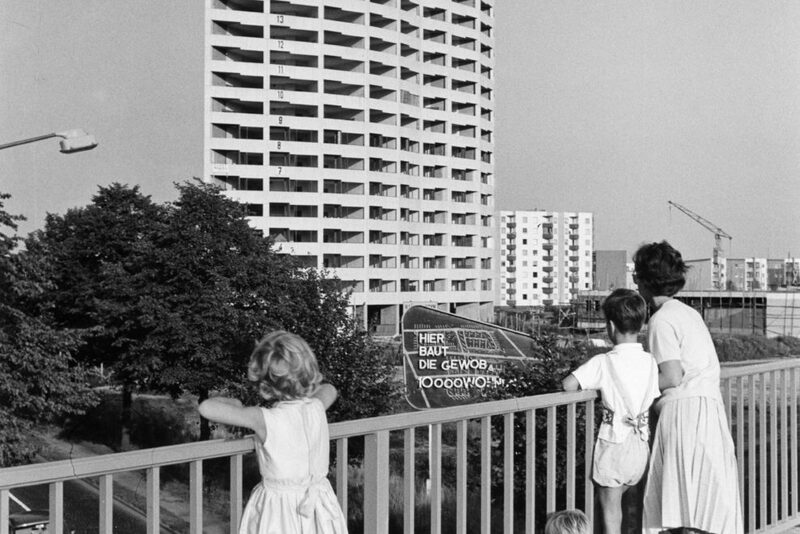 The walls between the apartments were load-bearing, but in the apartments themselves the partition walls were lightweight and basically modifiable. In some of the apartments an additional room could be partitioned off from the living room by means of large pivot doors. 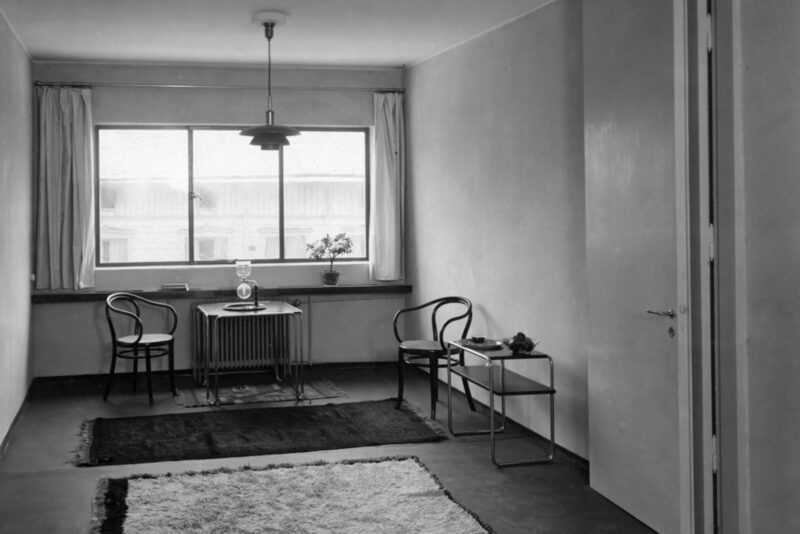 Aino Aalto furnished a few showroom apartments with lightweight, modern imported furniture. International standard furniture was used in the simple interior design, such as Viennese Thonet chairs and Marcel Breuer’s metal-framed furniture. 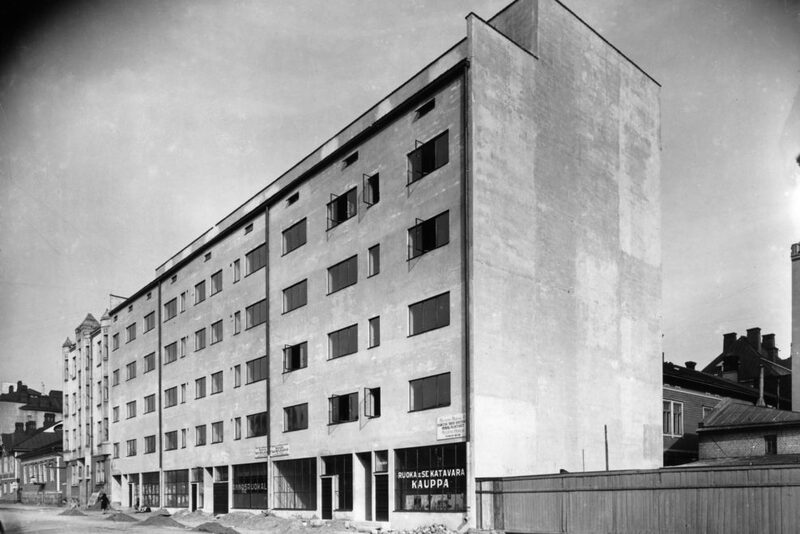 Although Aalto and Tapani had great expectations, the economic recession of the 1930s led to Tapani’s bankruptcy, and no more “Tapani houses” were built.